This match has been postponed. 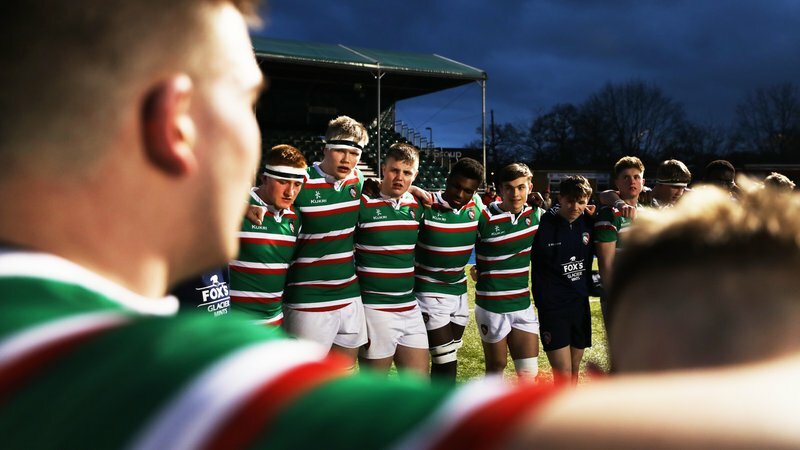 Leicester Tigers are at Worcester Warriors on Saturday (1.00pm) in the final round of fixtures in the group stages of the Academy Under-18 League. 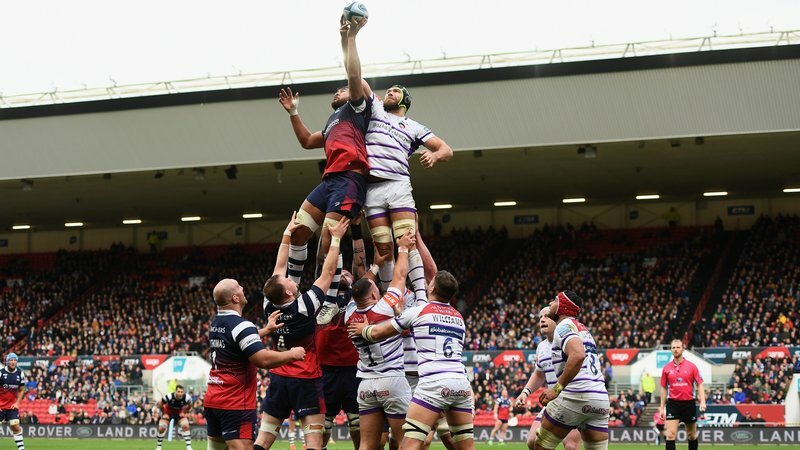 Tigers, who top the northern conference with five bonus-point wins from five rounds, include 13 players who played in the 28-14 victory over Yorkshire Carnegie in the previous round, while also rotating gametime among the squad as Freddie Steward and Jonny Law, who made their senior debuts in the Premiership Rugby Cup last weekend, sit out. 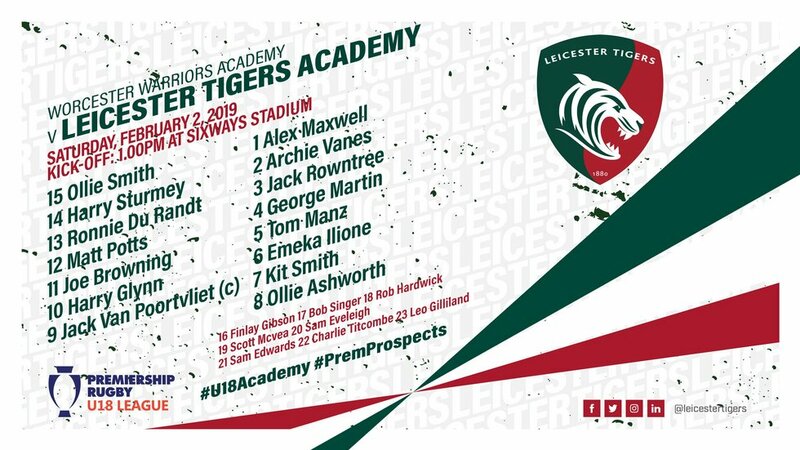 Sam Costelow, who is away with the Wales squad ahead of the upcoming Under-20s Six Nations, has also not been included and James Whitcombe, who captained the side at Welford Road a fortnight ago, has also been rested. Scotland Under-18s prop Alex Maxwell is promoted to the starting side. Jack Van Poortvliet will captain the side for the first time this season after the leadership was rotated between Sam Eveleigh, Steward and Whitcombe in the opening fixtures. 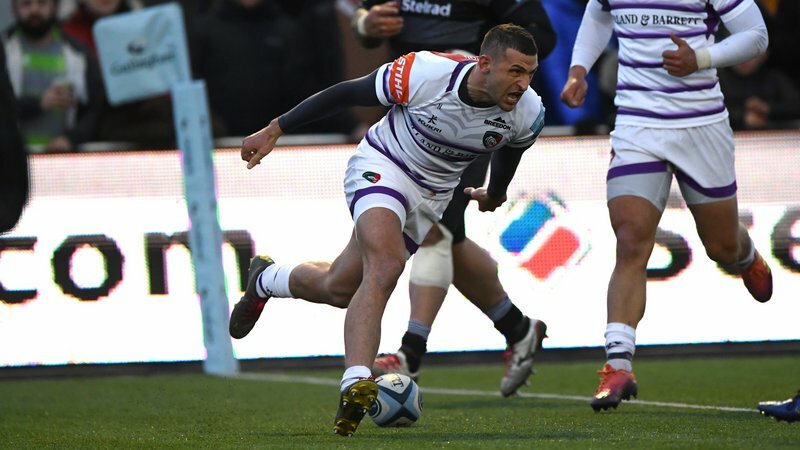 The league’s Finals Day is at Allianz Park, home of Saracens on Sunday, February 17.